Thank you again to you all, of us to have trusted and to have made circulate information around you. A new version (V2) is planned for tomorrow so all goes well. 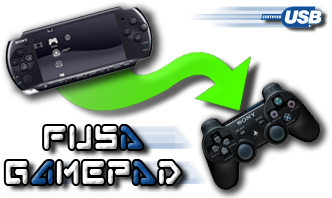 FuSa GamePad :: Add more functionality for your PSP! It’s very easy now, just launch FuSa GAMEPAD and attach usb cable – and that’s all! 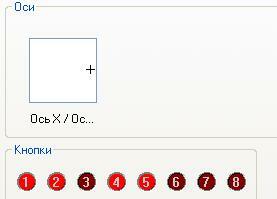 After you’ve connected your OS will recognize PSP as GAMEPAD with 2 Axises and 8 buttons.